The new exotic fruits face masks are the newest addition to Montagne Jeunesse's extensive range of natural skin care and include Pawpaw Peel Off*, Dragon Fruit Sauna* and Prickly Pear Peel Off*. I was really excited to try these as they reminded me of the song Baloo sings in The Jungle Book! They all smell fantastic and are perfect for combating cold days with some exotic escapism. This mask has a thick orange formula. It’s a really good consistency and smooths onto freshly cleansed skin easily, forming an even layer of product. Once applied, you leave the mask to dry for 15 to 20 minutes. Afterwards, my pores were visibly reduced. This mask is also fantastic if you have oily skin, as it helps to control shine. This mask is applied to wet skin so that the clays contained in it react with the water to create the heat. I like using warming masks as you can really feel them getting to work. The Dragon Fruit Sauna mask is packed with vitamins which can help fight blemishes and are also anti-ageing. 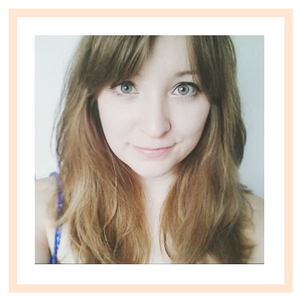 My skin was smoother, noticeably brighter and felt hydrated afterwards. This would be a great mask to use at a girly sleepover as it smells absolutely gorgeous and is bright pink in colour. This mask is my favourite of the three. It’s a great mask to use to help combat blemish-prone skin. This is because it’s full of antioxidants and the Mangosteen it contains is known for its anti-inflammatory and antibacterial properties. My skin was softer and hydrated after using this peel off mask. 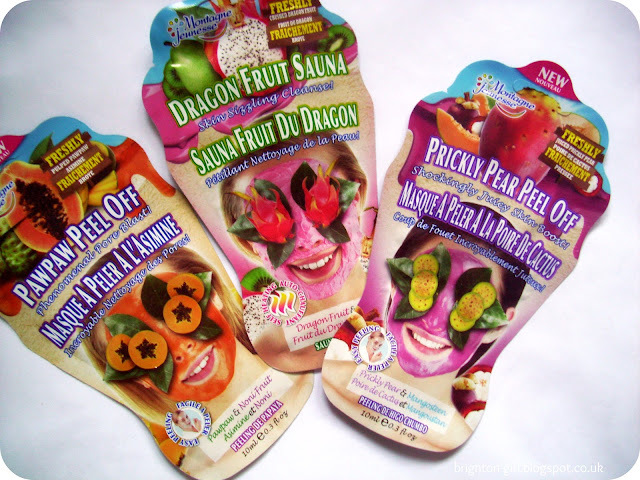 The exotic fruits range is one of my favourites; I loved using all three of the masks. The sachets contain alot of product and you can easily get two applications out of each one. By always looking to use natural ingredients, Montagne Jeunesse face masks always deliver visible results. All of their products are suitable for vegetarians too. They really can do no wrong! What do you think of these masks? Are you a fan of Montagne Jeunesse? Seriously thanks for reviewing these! Mos def gonna try the peel off mask tonight! Seems like everyone is saying the same thing about the peel off mask! Oooh I haven't had a mask in ages but I love peel-off ones! 100 Followers | Thank you!